Yes, work fine on iOS 9! 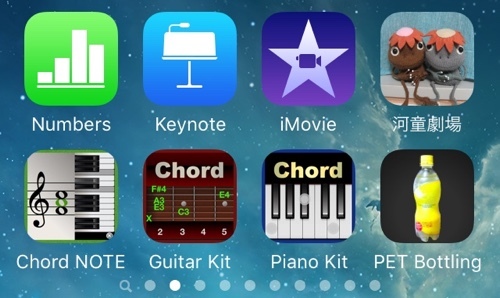 All apps are pass the simple test for iOS 9. Yes, work fine! 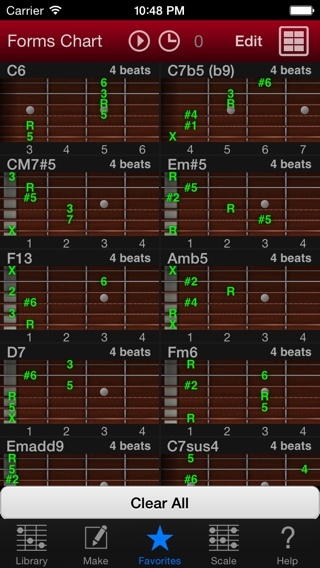 This is the best guitar chord form app for iOS.